Your new students will face a variety of challenges during their college career, including important financial decisions that could follow them for years to come. 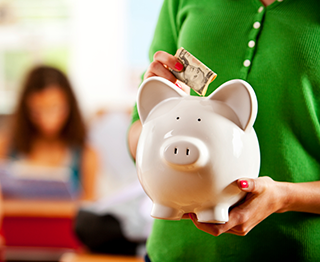 Incorporating a personal money management session into your orientation program and seminar classes can help students make smart financial choices, which can boost retention at your campus. Read more.